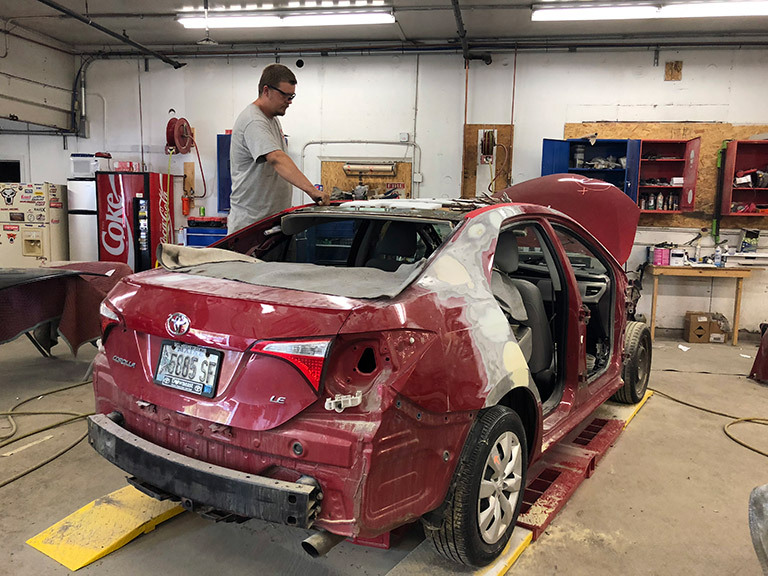 Harsh Maine winters and winding dirt roads make for ample opportunities for a collision, luckily here at Maine Collision Center we've got you covered! 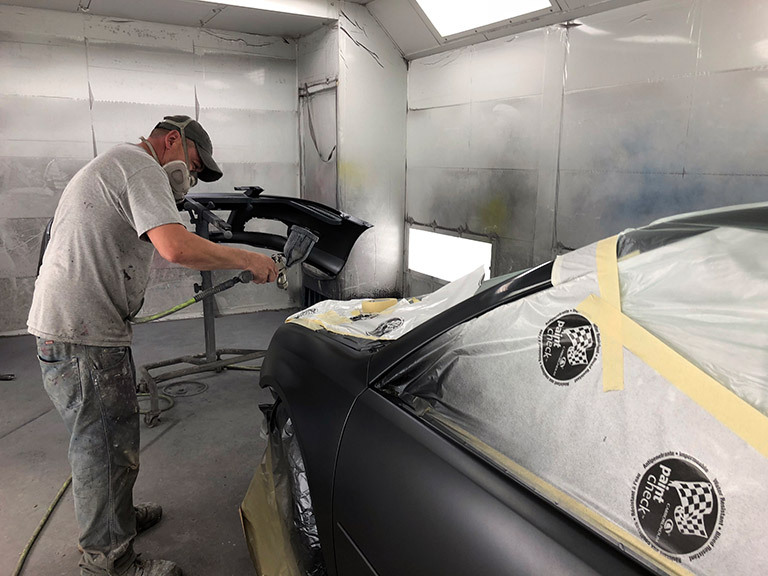 We're a full-service automotive collision repair facility offering auto body and collision repairs, paint jobs, and fixes for small scratch and dents. No job is too big or small for us and we offer accurate estimates in a timely manner. For a smoother process we work directly with insurance companies to get your claim taken care of as fast as possible. 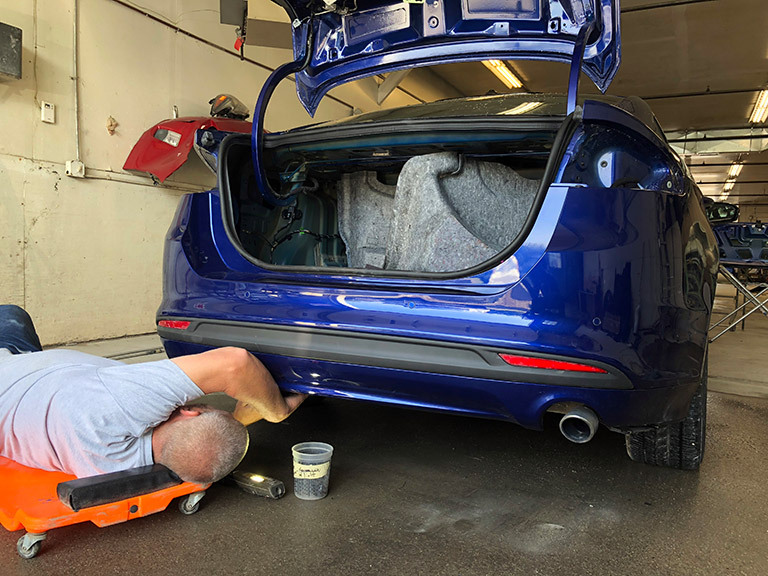 Bumper to bumper, our exceptional auto collision repair services are second to none! 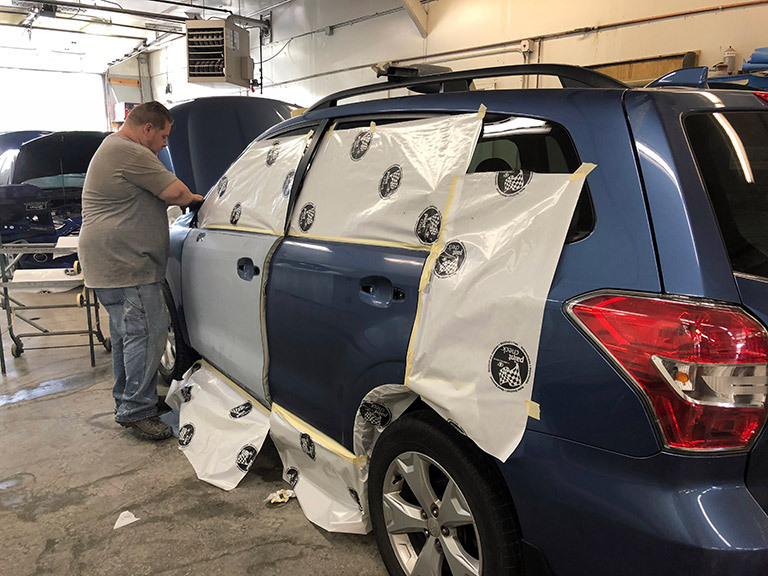 If your insurance carrier isn't listed, call us to see if we can accommodate your collision repair needs.